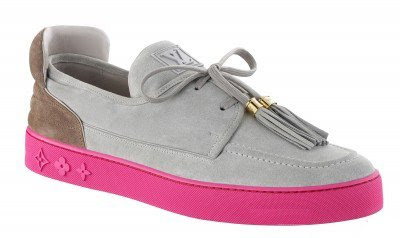 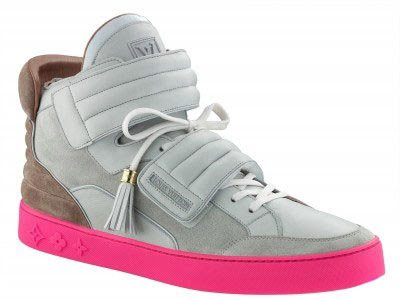 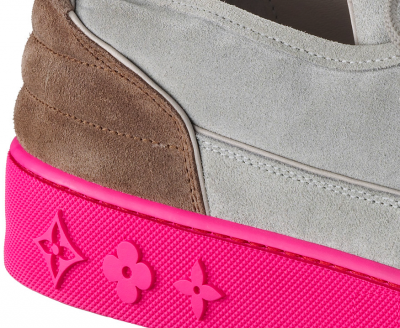 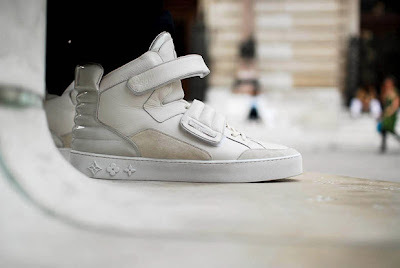 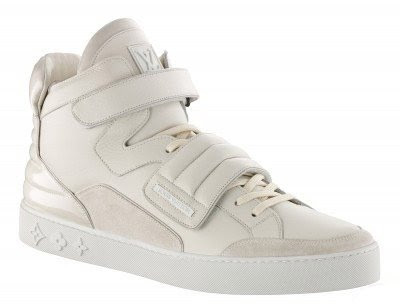 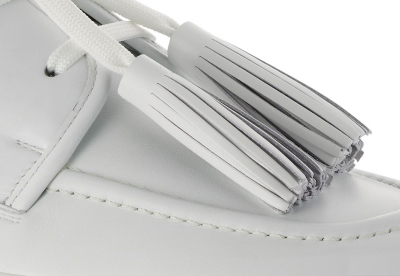 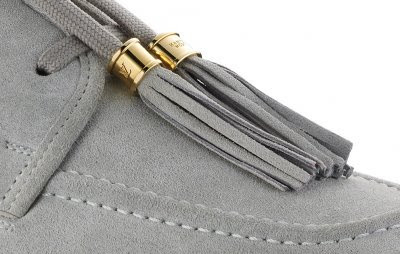 Kanye's Kicks For Louis Vuitton- The Styles & The Prices & ALL The pics! 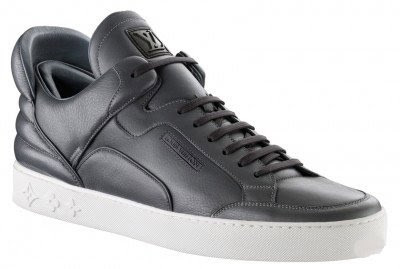 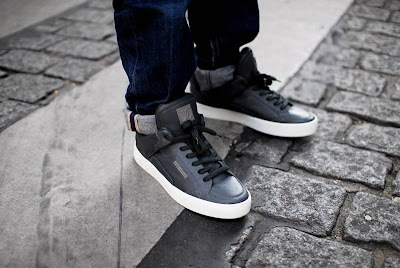 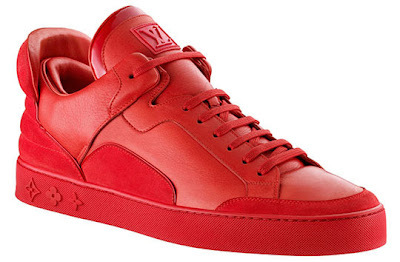 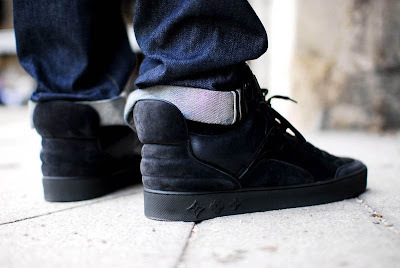 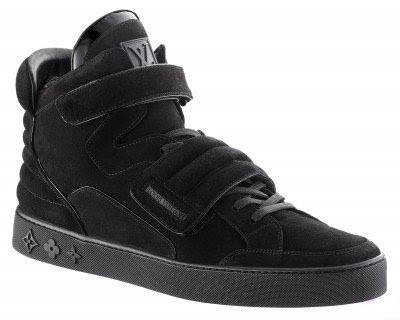 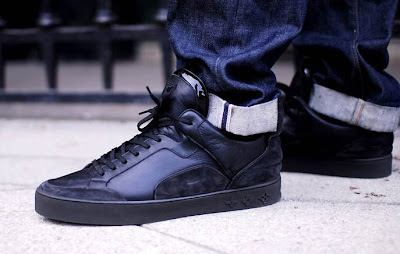 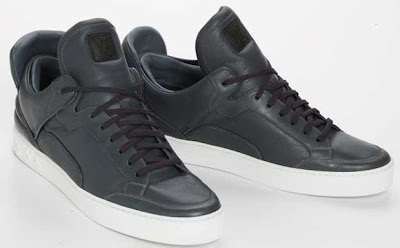 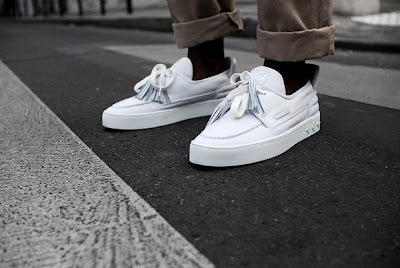 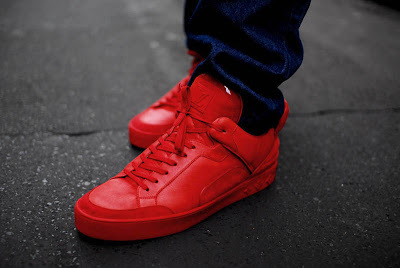 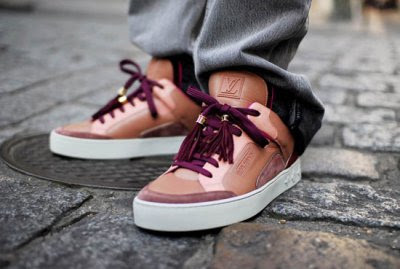 Last January I let you know that Kanye West was collaborating with Louis Vuitton on a line of kicks. 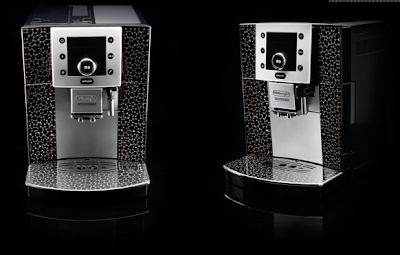 Well, now they are finally here and they've evolved for the better- for the most part. 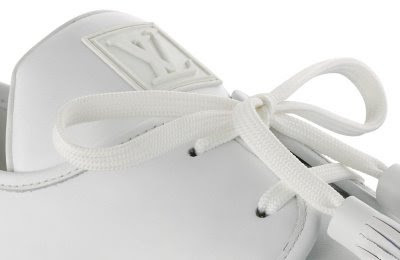 The shoes are expected to 'drop' tomorrow, July 1st. 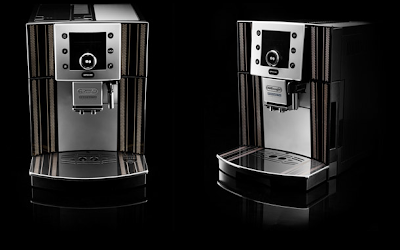 The line consists of three models; The Mr. Hudson, the Jasper and the Don. 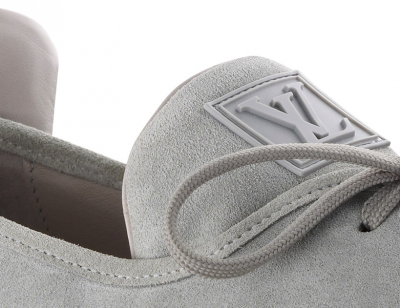 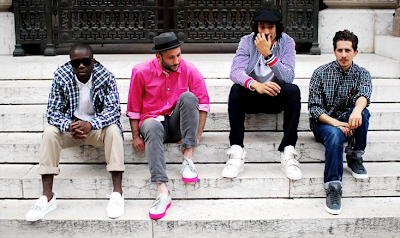 special thanks to Amaury Choay for La MJC, Louis Vuitton, Kanye West and BKRW for all the great images. 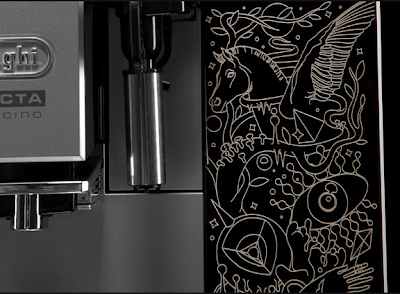 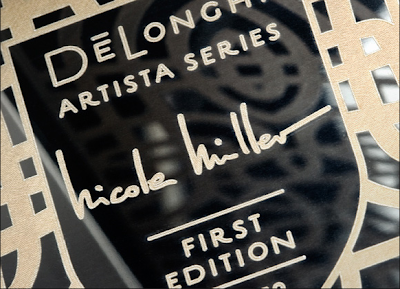 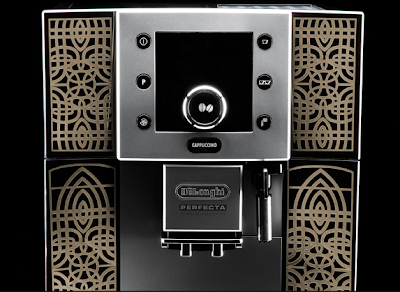 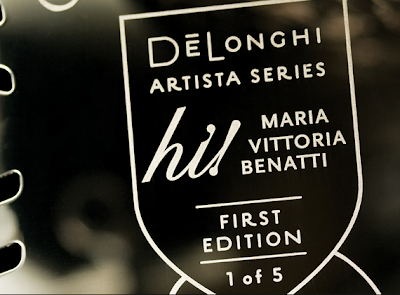 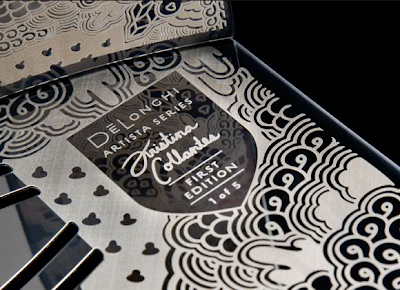 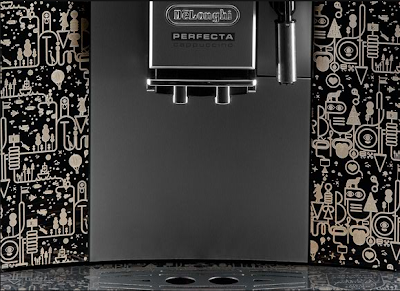 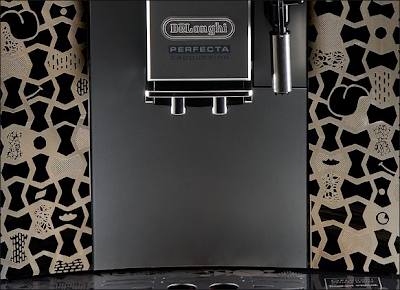 De'Longhi has partnered with artists and designers to create the De'Longhi Artista Series line of Perfecta Super Automatic Espresso Machines. 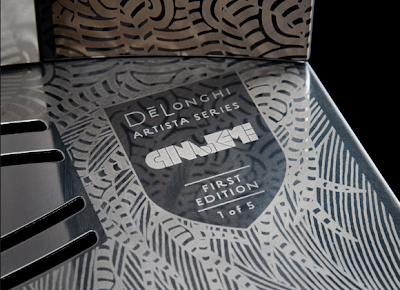 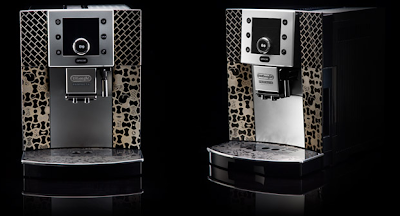 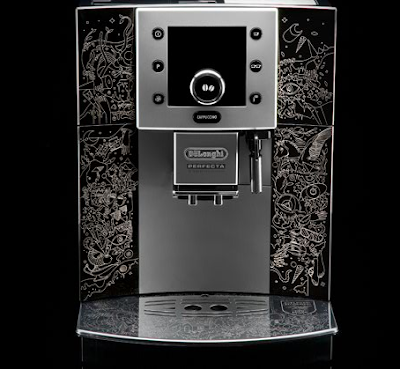 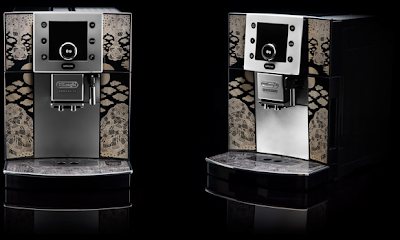 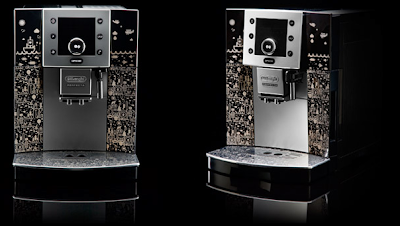 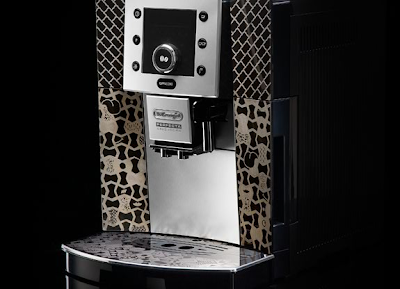 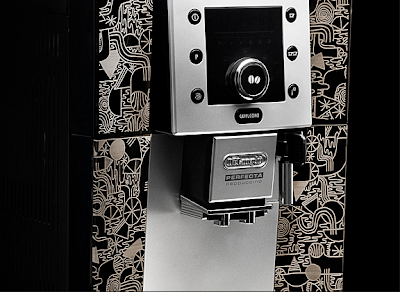 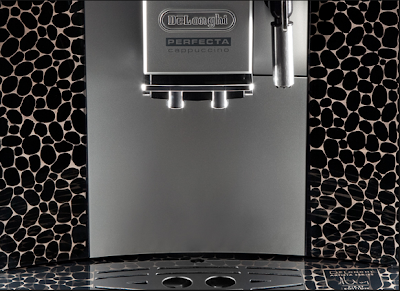 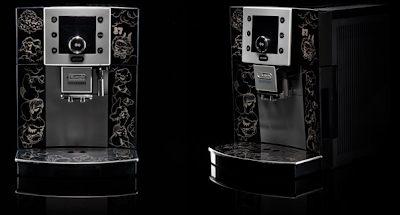 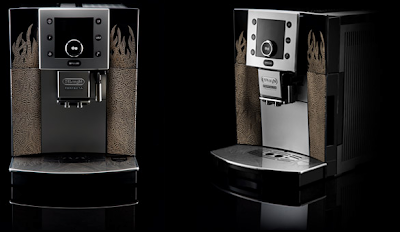 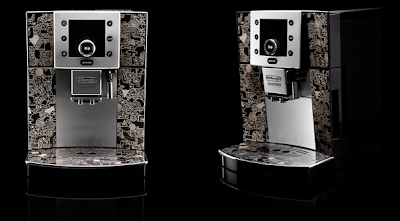 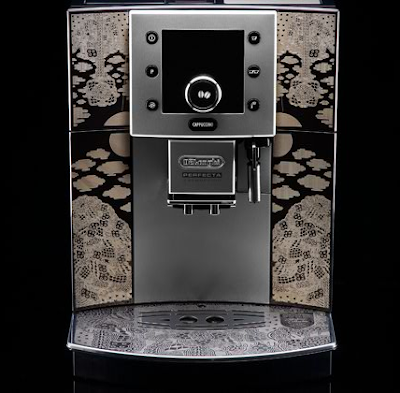 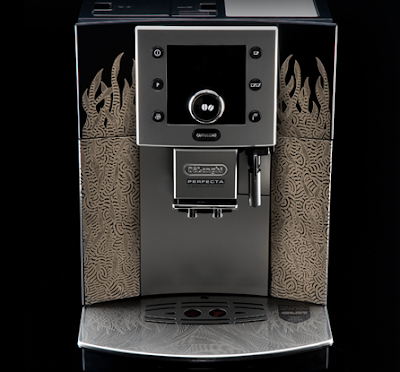 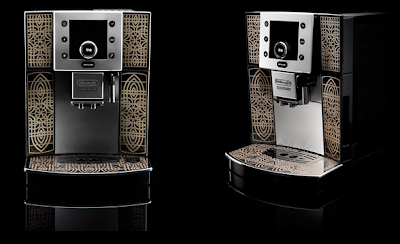 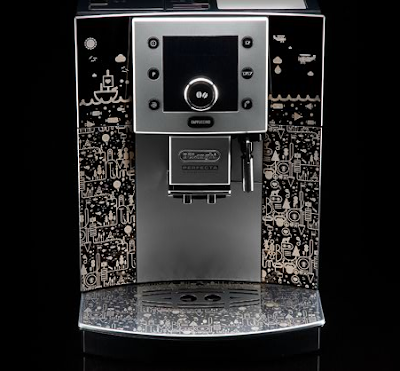 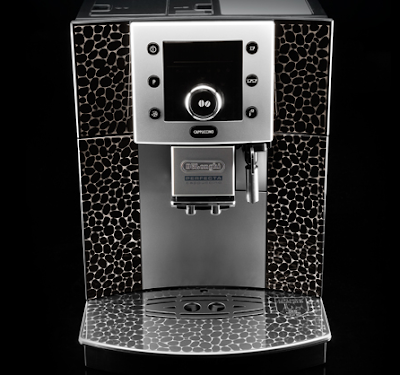 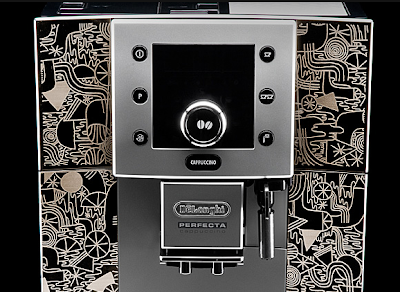 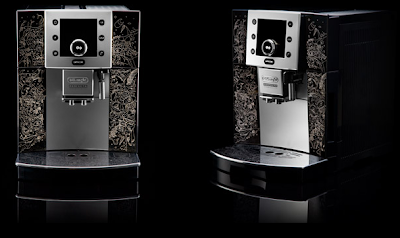 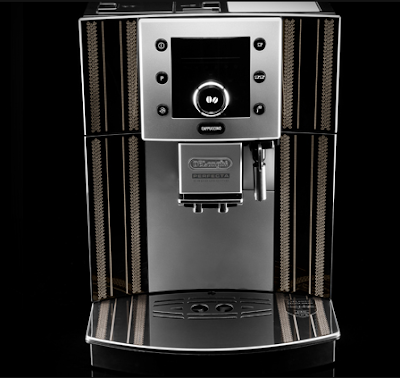 Two machines from each of De'Longhi's design partners will be featured in a week long auction. 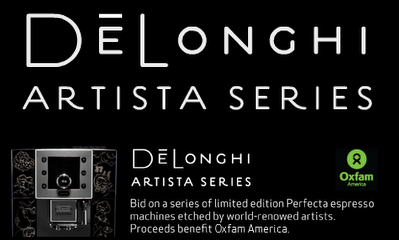 A portion of the proceeds from each Artista Series Perfecta will go to Oxfam America. 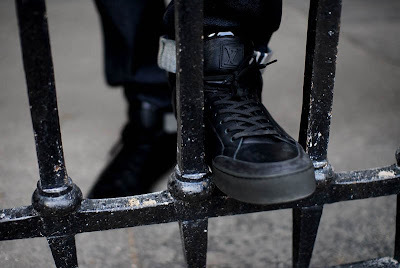 Oxfam America is an international relief and development organization working to save lives, help individuals to overcome poverty, and fight for social justice. 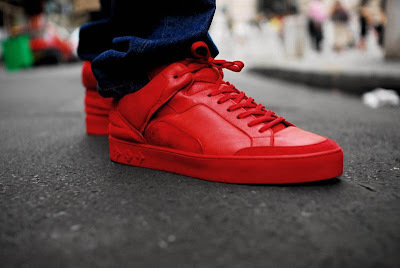 All payments should be made through PayPal. 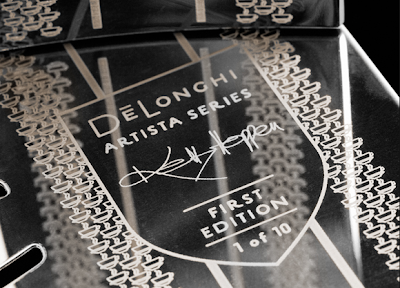 Once the auction has ended, the Artista Series Perfecta will be shipped to the winning bidder's requested address as soon as payment has been cleared. 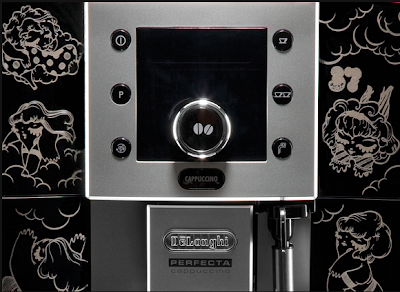 Below are all the machines that will be auctioned this coming October.